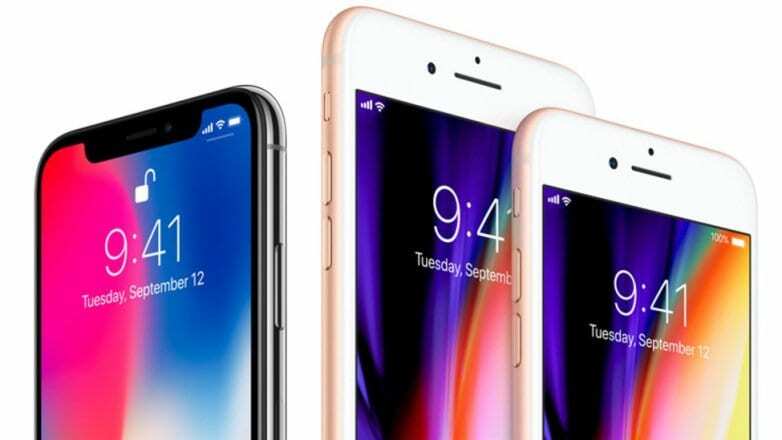 Research firm Counterpoint point research said today that it believes that Apple may have sold more than 22 million iPhones during the holiday season of 2017 in US alone. It estimates that a total of 51 million smartphones were sold during the Holidays. That is more than four out of every ten smartphones sold in the fourth quarter of last year. 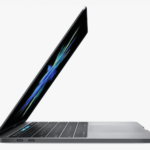 Apple was able to grow their sell-through market share from 37% to 44%. This is the highest ever market share for Apple in its home market. 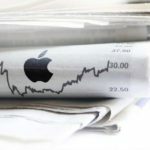 ““Apple shipped a record 22 million iPhones for the first time ever in a quarter in USA and is note-able and impressive feat because the Q4 promotional season was not nearly as aggressive as previous years. In addition, upgrade rates are slightly lower year-over-year as smartphone subscribers are holding onto phones longer. Authors of this new report, released today believe that the success of new iPhone models will help boost ASP’s (Average selling Price) during the quarter. Over 10.5m iPhones sold in the US during 4Q17 had an ASP above $850 helping Apple register close to US$9 billion from these iPhone sales alone during the quarter. Similar sets of optimistic observations were also put forth by the research firm Kantar Wordpanel yesterday. The report looked at the iPhone X sales trend in Europe. Strong results in Spain and Germany, where iOS is nearing a quarter of the market, were also replicated in Urban China, Japan and Australia thanks to the performance of Apple’s newest three handsets. The flagship iPhone X made it into the top three best-selling devices in the month of December across Europe, Urban China, Japan, Australia and the United States. 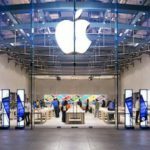 iOS loyalty reached a new high of 96% in the US, though its sales share fell 0.5 percentage points to 43.9% in the country. 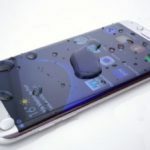 “The full results for the last quarter of the year show that Apple’s decision to release three new handsets over a staggered period, including the ultra high-end iPhone X, has been a sound one. 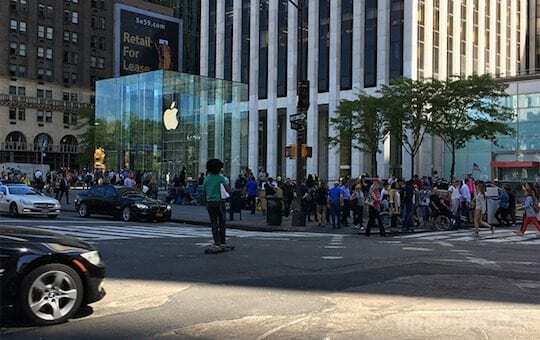 With Apple’s existing release structure, expectations would always be that the flagship model would be the top selling device in key developed markets, but with the premium price of iPhone X, real life affordability has come into play. These latest research notes come at a time when several Apple analysts have expressed concerns about slowing iPhone X sales and its impact on the company. 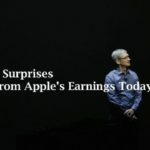 Apple reports its earnings this Thursday. Samsung’s Q2 Earnings. A Wake up Call for Apple? iPhone Sales Higher in 2Q16, Will the Momentum Continue?